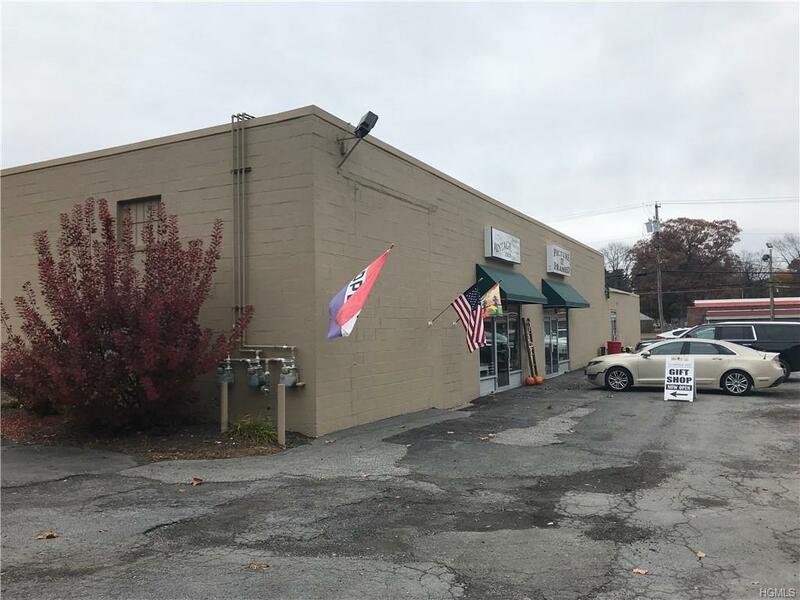 Here is your chance to own a 3 unit commercial property. 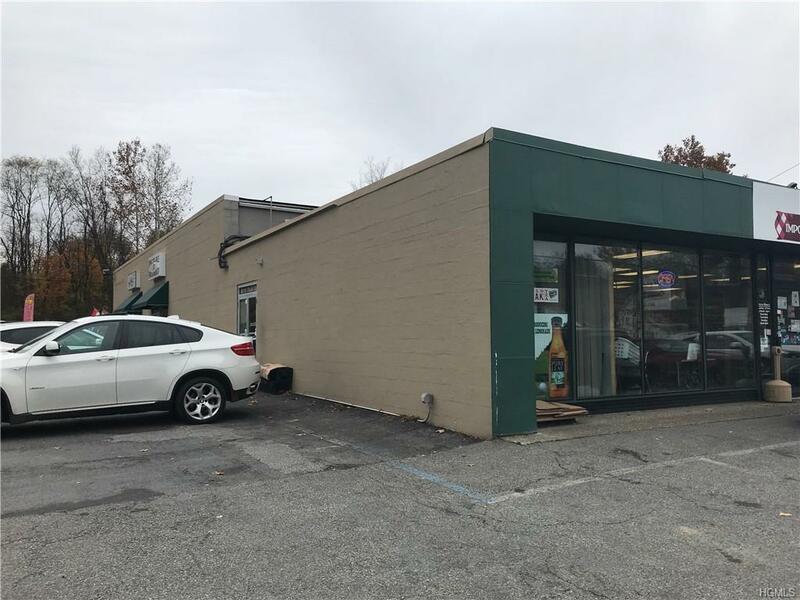 Property boasts frontage on both highly traffic-ed Route 52 and Meadow Ave . Currently occupied by 2 long term tenants, one being a famous Orange County established deli with over 17 years at this location and the other is a vintage gift shop with made in the USA products. Each units offers its own electrical meter and heating system, awnings, and high ceilings. 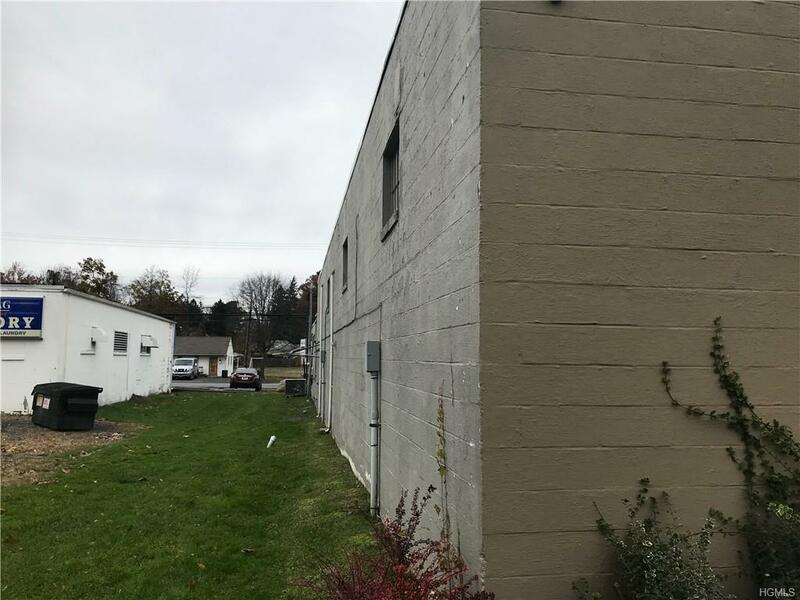 Recently painted, this building has one vacancy waiting for your new business. 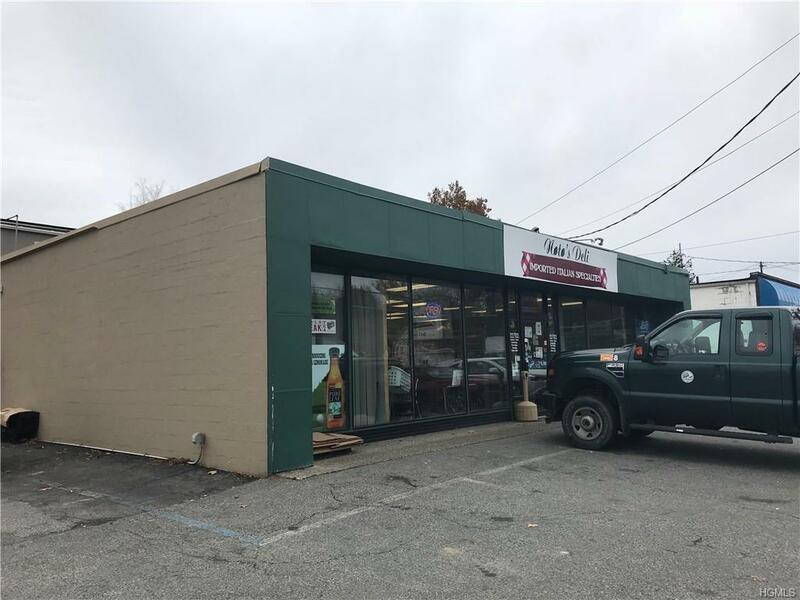 The location is surrounded by other popular area businesses, attractions, restaurants and is conveniently located near the NYS Thruway, Stewart Airport and I84 intersection. The numbers just work! Listing courtesy of Angela Danosky of Hudson Valley Home Connection.